NOTICE: We have discovered some beer bottles and cider bottles are being shipped with a “slip coating” that is resistant to pressure sensitive label adhesive. While we look for more information and solutions, we encourage testing specific label materials and adhesives on your bottles before ordering. Contact a label specialist if you have any additional questions. Beer started brewing in our home state of Washington more than a decade before it was officially a state. The tradition continues to this day, with more than 175 breweries right in our backyard. The New York Times includes Seattle as one of the “big three” cities for craft beer and microbreweries, along with Portland and San Francisco. Our access to fresh mountain water and local hops and grains continues to inspire brewmasters to create a wide assortment of award-winning beers. Advanced Labels NW is your experienced, professional self-adhesive label printer. 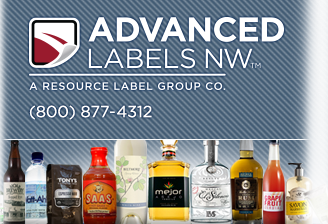 Serving the Pacific Northwest and the rest of the U.S. and Canada from our manufacturing headquarters north of Seattle, we have decades of award-winning label printing expertise. Plus, Washington State is the king of all apple producers, and the popularity of hard cider is exploding across the country. Advanced Labels recommends the Northwest Cider Association, in support of cidermakers throughout the Pacific Northwest, including Oregon and Washington, as well as Canada, and Montana. Craft breweries and cideries from coast to coast have been some of our most inspiring clients for over 25 years, bringing a unique perspective to label design that truly reflects on independent and creative spirit of the brewmaster. We excel at producing high-quality microbrew labels for craft beer and microbreweries, and cider labels for our cidery clients. We understand the product-specific issues you face everyday with your custom beer labels or hard cider labels. Our knowledgeable customer service team will guide you through the label design and order process from beginning to end. A label specialist will help you select the proper label material, adhesive, and liner combinations required for your beer label and cider label application needs, and help you avoid common pitfalls associated with TTB compliance. Advanced Labels has received both national and international awards and recognition for superior quality and innovative label printing, and we welcome the opportunity to exceed your expectations. 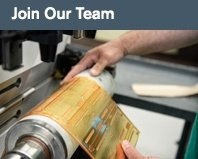 Utilizing the finest flexographic label presses and HP Indigo digital offset printing equipment available, we can provide special treatments like foil stamped labels and embossed labels, sculpted embossed labels, and variable imaging. All industry-accepted label papers (as well as exotic label materials) for cider and craft beer, are available. 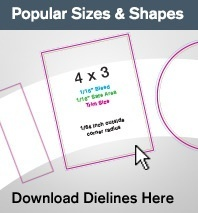 Suitable for common applications and the rigors of transit for your beer labels. Our new Ice Breaker waterproof paper label is also available for high-end microbrew, craft beer, and hard cider packaging, offering unmatched ice water durability. 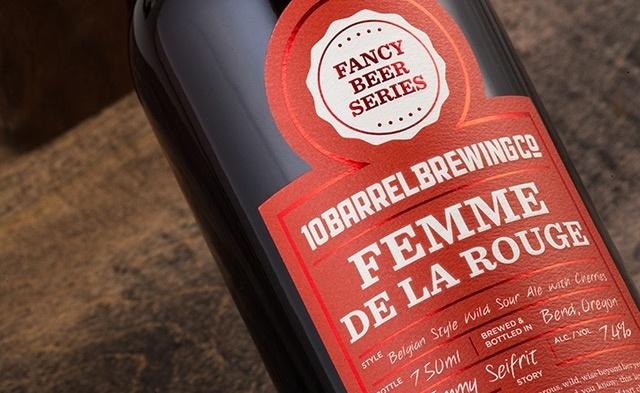 Another unique solution you may take advantage of is our many new textured embossing patterns and specialty varnishes that can simulate virtually any existing label material available, or textured finishes that only exist in your imagination. Our clients have even utilized these techniques to develop their own specific beer label or cider label paper with Advanced Labels. 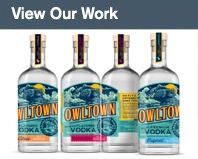 Our unique and exclusive material treatments enable you to produce beverage labels that really stand out on the crowded retail shelf space. We also offer small quantity private label and special event label printing to our brewery, microbrewery, craft beer, and hard cider clients. Beyond the basics of bottle labeling, there are a few more advantages to printing your labels with us. If you need additional space on your custom labels we offer removable flip tabs on the back labels. You can also try our innovative bottle neck hangers to provide additional marketing for your clients. Our talented graphic design team is here to assist you with your beer label artwork revisions or complete label redesigns. Get started today! Contact us for a custom cider label, craft beer label, or microbrewery bottle label quote and our very unique printed samples of labels we have produced for our clients. 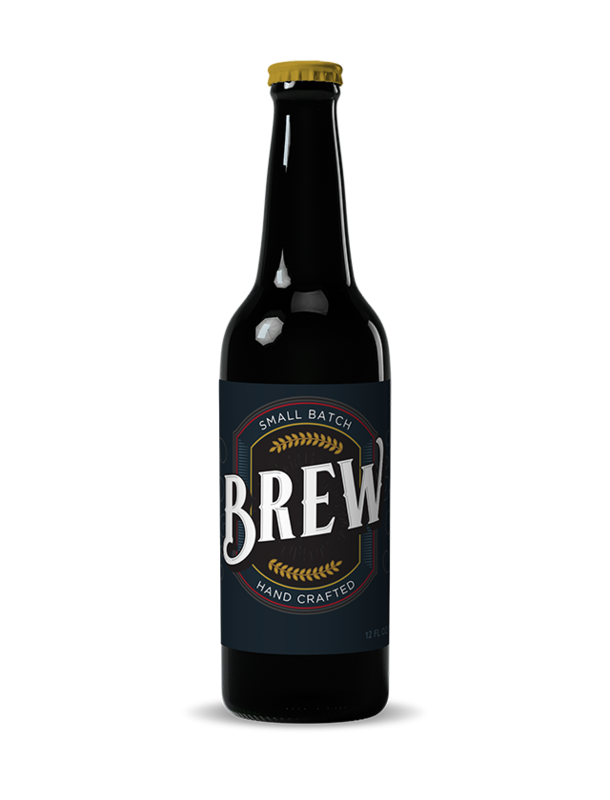 Click here to see our Product Gallery and a few of our craft beer and microbrewery label samples.